Firstly I would like to thank Gearbest for this sample, they have been used for over 50hrs before writing this review. 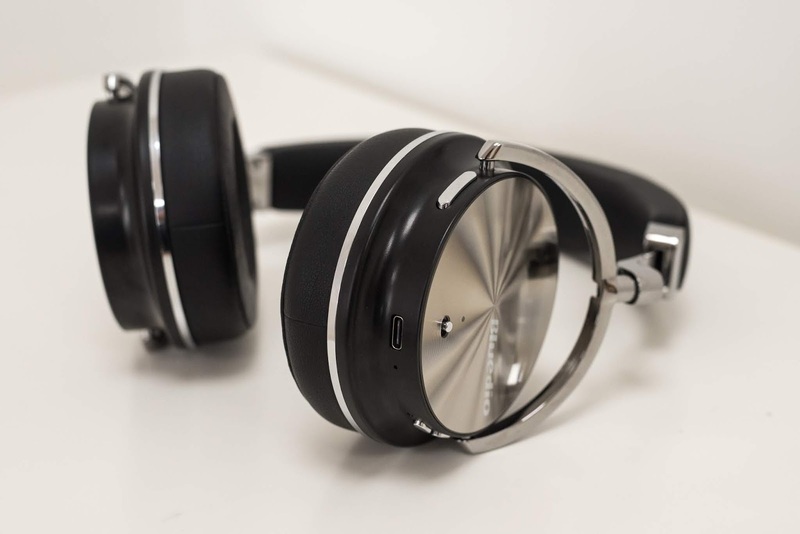 The T4s come in a matte black box with a picture of the headphones on the front and specifications on the back. 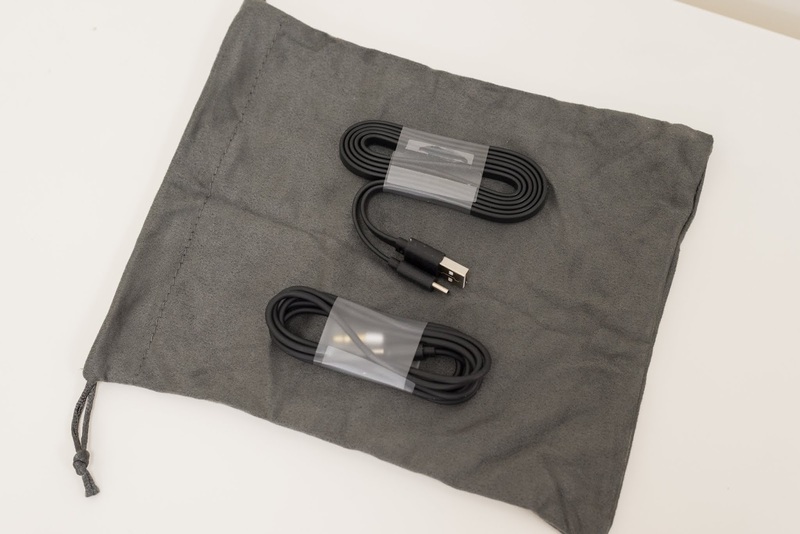 The packaging is very basic, with a plastic insert that holds the headphones in place along with a small box for the accessories. The packaging is nothing special, but for the price you really cannot complain. Build quality feels quite sturdy overall, metal sliders and headband along with plastic cups that have a metal faceplate. 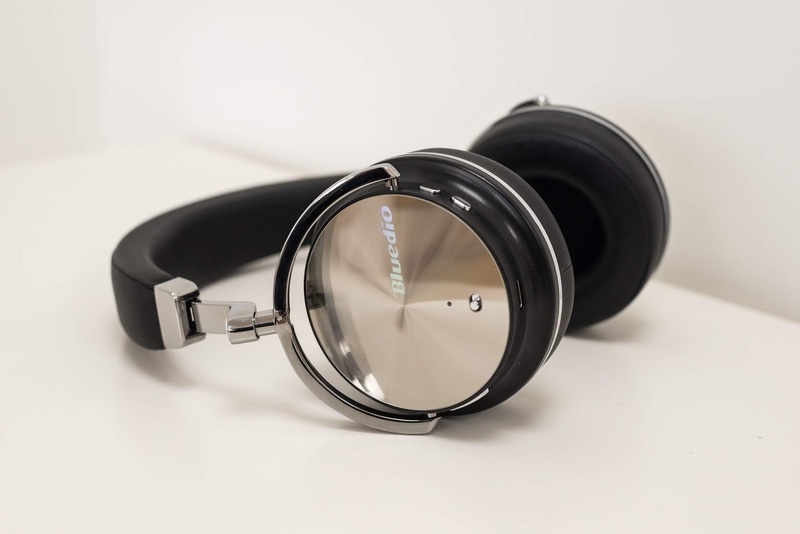 Ok the inner headband wires are thin, and they do not feel like the kind of headphones that you would throw around but with some care they feel like they will last a long time. Accessory wise you get a thin cloth carry pouch, a USB-C to 3.5mm cable for when they run out of battery, a USB-C charging cable and a handy manual. The accessories are all you need, and nothign is missing. The T4s earpads are a little on the smaller side, but they just about fit around my ears without too much discomfort. I would not want to wear them for 2hrs+ but for general usage they are fine, the headband is a little thin with minimal padding so that could cause some issues. The weight is not too bad, you can feel the weight but it is not uncomfortable. Isolation is pretty good as standard, and slightly better with the noise cancelling on, nothing to write home about, but perfect for day to day use. The noise cancelling is ok, not great but then again for the price it is perfectly acceptable. I will say that I cannot pick up heavy white noise when using the noise cancelling feature, which to me is a huge plus. The battery life seems very good to me, I get around the stated 14hr use depending on the volume. They can be used in wired mode with the USB-C to 3.5mm cable, and have a quick charge function. They paired to my devices with no issues, a long press on the volume up will skip forward, long press on down will skip backwards. There is a play/pause button along with a MF button that is the power button along with a "last number redial" function. Regarding the sound quality, I found the sound to be substantially better with the noise cancelling on, so this is how these have been reviewed. Bass: Whilst not the most controlled low end in the world, there is sub-bass response along with mid-bass punch that is actually well executed. To be fair when I first listened with the noise cancelling off, I found there to be way too much bass that was overblow and bloated. 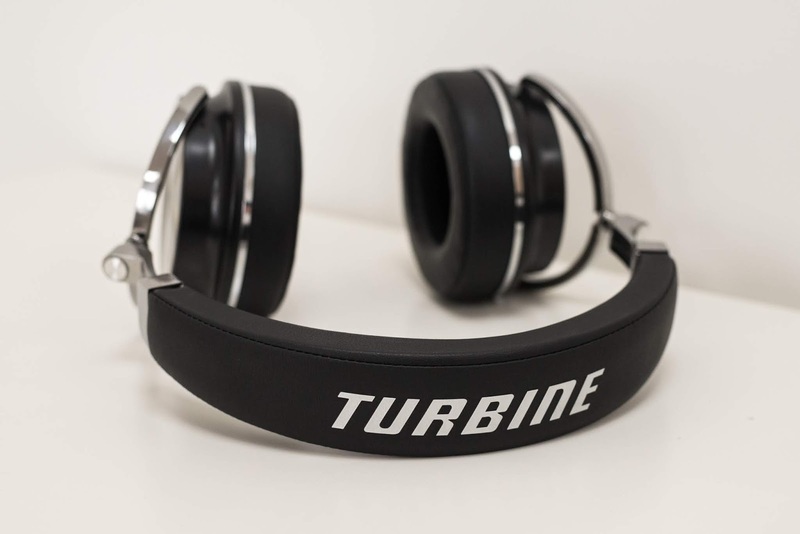 Turn the noise cancelling on and you get tighter more controlled bass that will satisfy most. I find the bass response to be optimal for day to day use in the fact it is not emphasised to the point of fatigue, yet it still has enough presence to make them enjoyable. They lend their hand to most genres well, perhaps lacking only during very complex tracks. Mids: The mids are a tad recessed compared to the bass, and there is a slight low-mid dip that affects male vocals more than female vocals. This means that female vocals come through with a bit more bite and detail. Electric guitars still have a fair amount of presence and they are not laid back or boring. Again there is a tendency to get a little congested during complex passages, but this does not render them unlistenable, and they do a pretty good job at keeping things separated for the price. Highs: The highs are smooth and non fatiguing, there is no sibilance during the transition from the midrange to the treble. The treble is however a little uninspiring, it is just lacking a bit of presence and sparkle. They are not very energetic up top, which makes them great for easy listening but some may find they sound a little dull sometimes. When they do come out to play, there is a fair amount of detail, and they are not too splashy, it is just a shame about the quantity. Soundstaging is not a strong point, whilst everything stays well separated for the most part the actual width and depth of the stage is fairly narrow. Conclusion: Now these are, all things considered, and excellent headphone for the price. Stable bluetooth connectivity, the fact you can have 2 devices connected at one time, solid build quality and perfectly acceptable sound quality; all for under £40. They have a relatively balanced sound, with the odd dip here and there, they are easy and enjoyable to listen to and that is what counts. If you fancy a cheap bluetooth headphone just for casual use, these are excellent, along with making an excellent gift to anyone who listens to music. Just remember to turn the noise cancelling on, otherwise they are bass canons with little resolution.